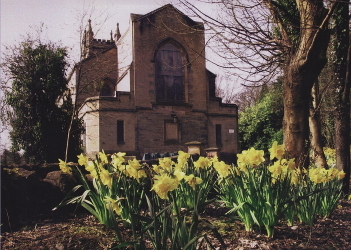 There is a Service of Public Worship every Sunday morning in the church at 10:30. £5 per person (in teams of 4 or 5) payable at the door on the night. Val Brown from the Glasgow Christian Aid Office will give a presentation on the work of Christian Aid. This is the link to the Church and Society Council "Speak Out" page. While you're there you could also see what publications are available and sign up to their regular email newsletter if you wish. …..and thank you for your interest in our website. 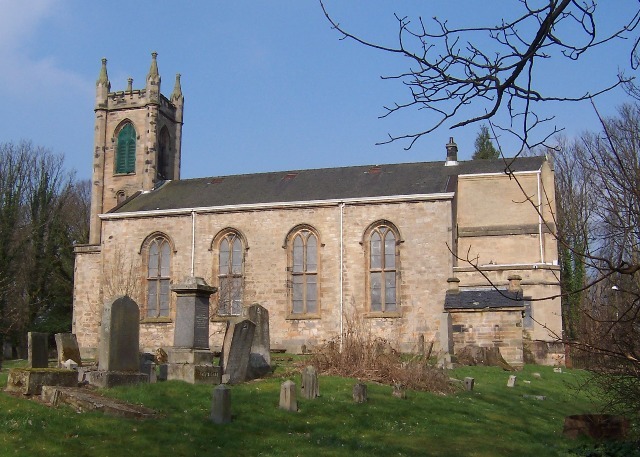 Cadder Church is part of the Church of Scotland. We have a long history but while we value our heritage, we are even more interested in facing up to the challenges of serving God today and tomorrow. We have the privilege of worshipping in a lovely building in an amazingly peaceful location beside the Forth and Clyde Canal, surrounded by beautifully carved wood and high quality stained glass. We also have the privilege and responsibility of serving God within the busy community of Bishopbriggs, of showing his love and goodness by caring for our neighbours in partnership with other churches. The panel on the left will tell you some of the stories of how we seek to do that. Excerpts from our monthly Cadder Gazette can be found on the site. We value our website visitors but if you live anywhere near or are visiting the area, please come and see us in person. Thank you again for visiting our site. Explore and enjoy!